Advocacy to build a better health care system comes in many forms. An important part of advocating for positive change is to share innovative ideas and programs, and brainstorm to get and keep the momentum going. It is in that spirit that the Joint Collaborative Committees (partnerships between Doctors of BC and the BC Government) held the JCC Champions of Change pre-forum event as part of the BCPSQC’s 2018 Quality Forum in Vancouver on February 21st. 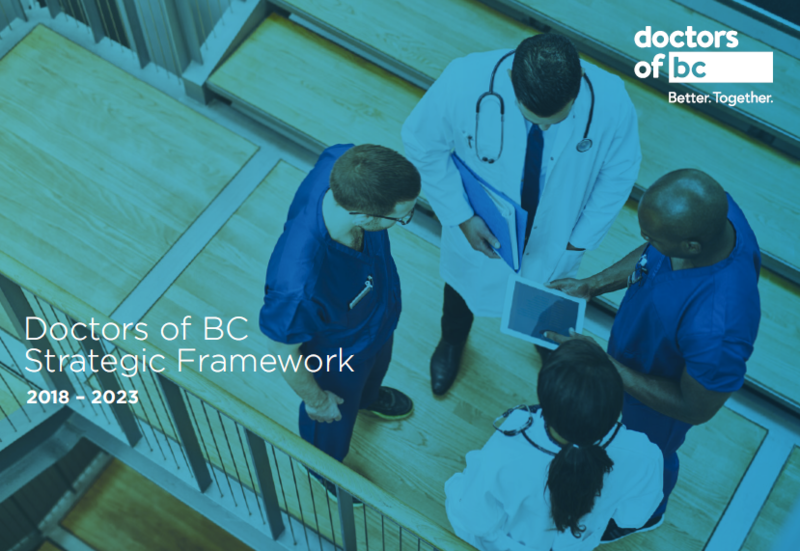 A record number of over 470 physicians and health care providers gathered to share their knowledge, feature their successes and strategize on how to expand on all the important work taking place within the BC health care environment. Participants viewed up to 50 storyboards from across the province and internationally to gather ideas and inspiration. Innovative ideas emerge when we talk and openly share our challenges, learn each other’s perspectives, understand the patient and family experience, and develop ideas for solutions together. These events positively impact relationships as health care providers, and those relationships are the foundation of better care for patients. View the Storyboard and Rapid Fire Guide for more information about the work presented during the event.